Helps to collects the credit card details, validates and passes the data to Firstdata in a secured way. 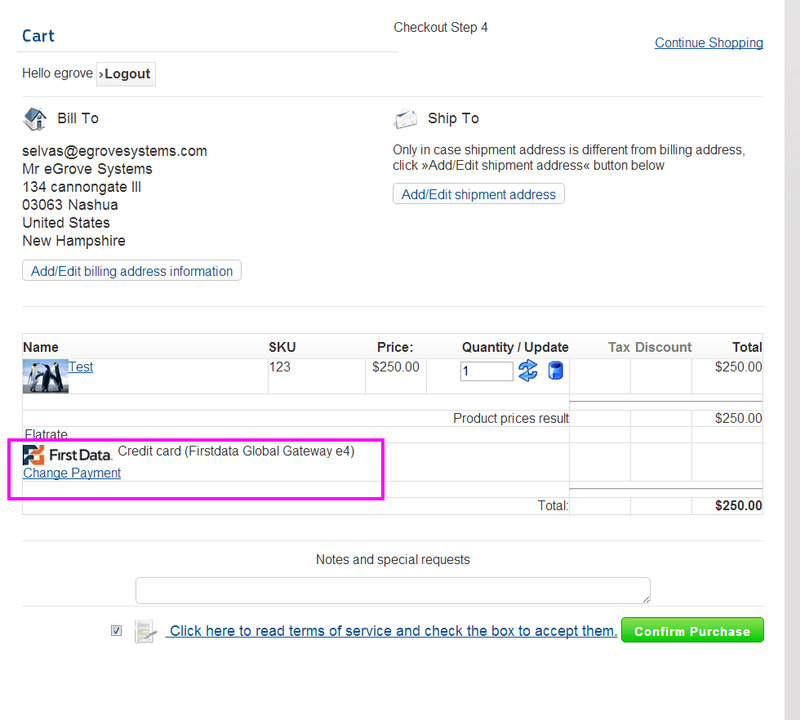 Accepts credit card payments and process through First Data Global Gateway e4 Payment. 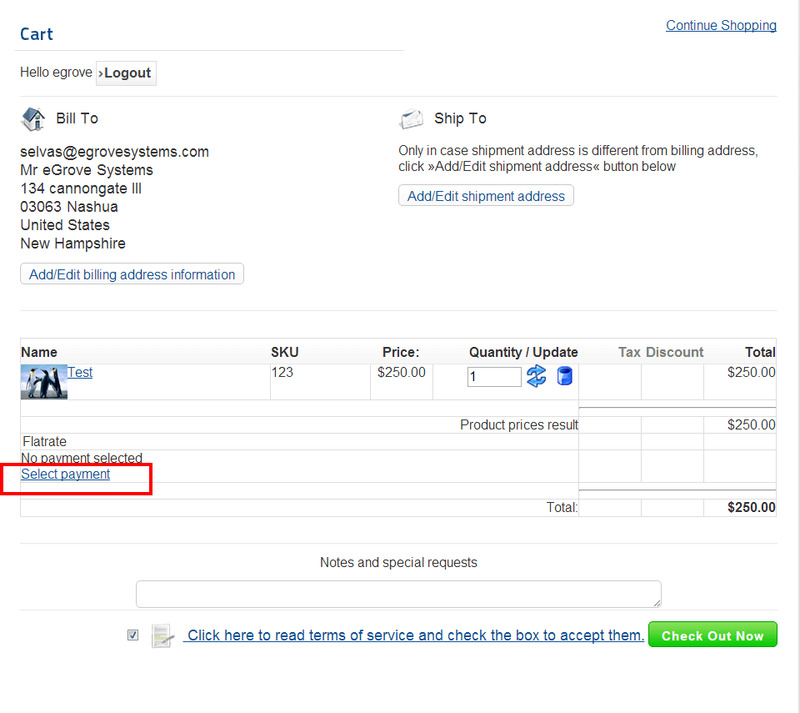 Merchant can authorize only or authorize and capture the payment. 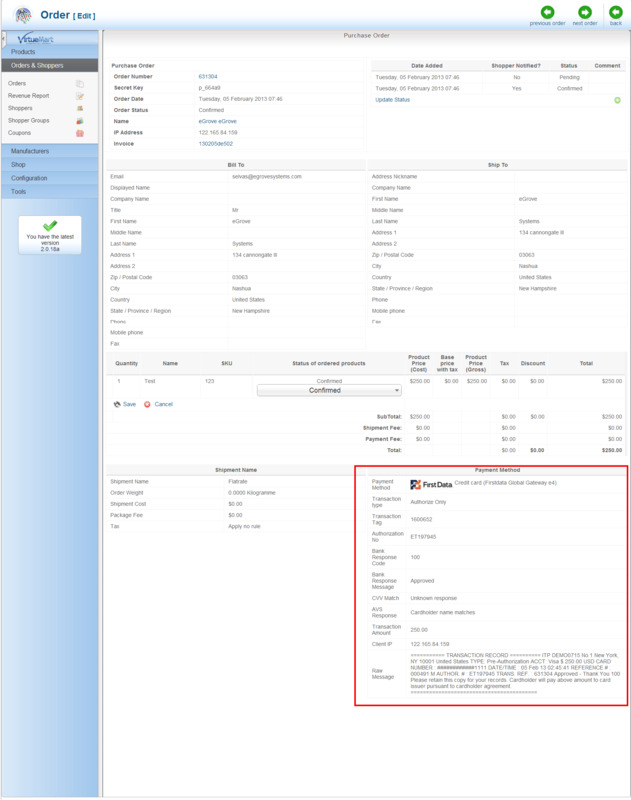 The module does not store card information anywhere to pass PCI Compliance issues. The First Data Global Gateway e4 Payeezy Payment can be integrated with the Joomla Virtuemart to process your card payments from the merchant site which means, customers stay on your site and enter Credit Card details. 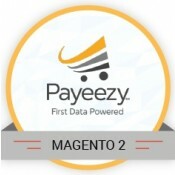 When the data is submitted, the Payment plugin connects with Firstdata to initiate the Money Transfer using the card details of the customer and the merchant account details that you have set up in the configuration panel. 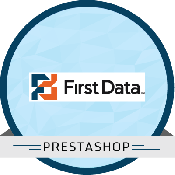 The plugin collects the credit card details, validates and passes the data to Firstdata in a secured way. I had trouble and sent an email to support. Within 30 minutes I had a reply. I spent several days trying to get a different module to work that promised all sorts of bells and whistles and turns out, this module works better and looks better too. The module is as it is described and I have been truly amazed with Module Bazaar and especially their approach. Thank you so much and keep up the superb work. A response in a matter of hours and very willing to help. Functionality is excellent. Value for money. I purchased this module that works perfectly. The price is absolutely affordable. I had need of assistance, they were quick and perfect. I highly recommend it. Awesome plug in and easy to setup. Just plug and play. I was in last minute for deadline of my project and these guys supported me a lot in terms of installation and execution. Good work. I had a problem Firstdata account configuration and sent the mail to support. They immediately helps to fix the configuration. Now its all set right, and working good. Perfect! 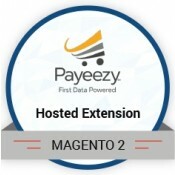 I find this module is fabulous in making secured payments and support team did a great effort in helping to install this module.Now ,It works fine with my store. Awesome, i was looking for Version 3.0 and yes they have it. Nice job guys. Appreciate your work. 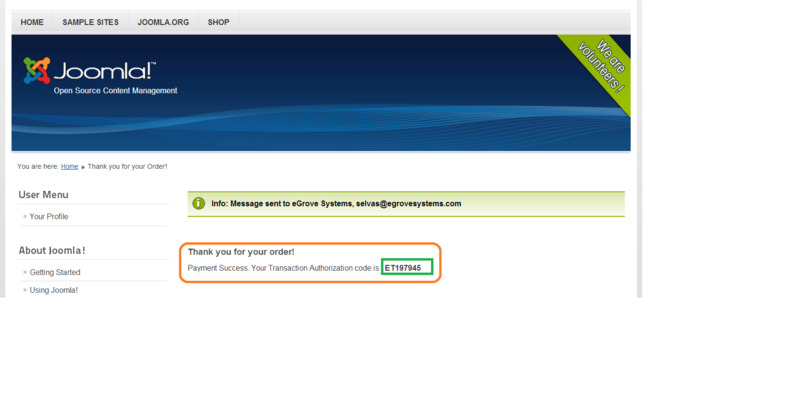 Payment at a faster pace can be done with this.. Virtuemart First Data proves to be the best payment gateway amongst all other Payment gateways..Hence I prefer this..
Unzip the Firstdata_package.zip, the folder will have Readme_Joomla Virtuemart_Firstdata_V2.0.pdf – user manual and egrfirstdatae4.zip – Pack. Enable the plugin through Joomla plugin manager. Select Virtuemart from component manager. Select Payment Method from Shop menu on the left. 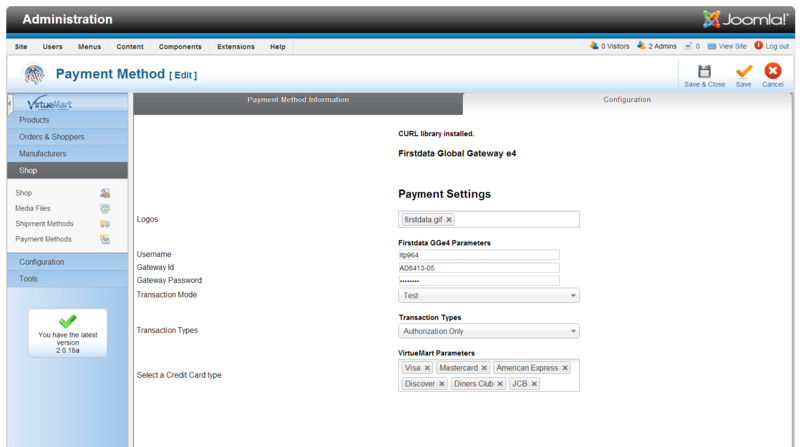 Create a new payment method and select 'VM Payment – First Data GGe4' from the drop down list of payment methods and save. Select the payment gateway (First data Global Gateway e4) from the list and update its configuration settings. Logos : Choose the logo to be displayed before your Payment method. Gateway id : Your First data Global gateway e4 Gateway Id of the selected terminal. Transaction Mode : Test or Live.